The 1976 disco song “More, More, More” wasn’t eligible for this year’s Grammy Awards, but it might as well have been the Recording Academy’s theme song when nominations were announced on Friday morning. There were more nominees in the Record of the Year, Album of the Year and Song of the Year categories. More Best New Artist contenders. More women in the top categories. 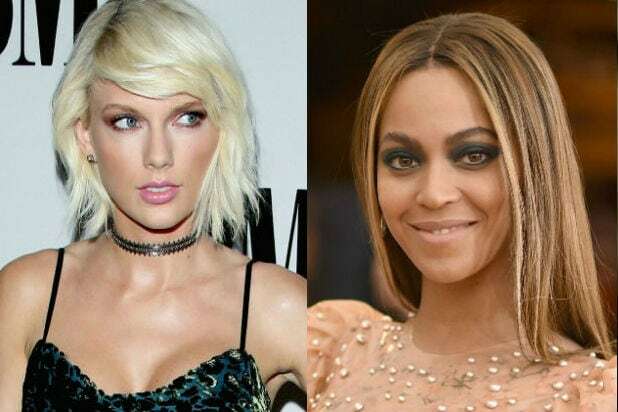 And even more high-profile snubs, with longtime Grammy favorites Taylor Swift and Beyoncé passed over in the categories where they once reigned supreme. These are the freshly supersized Grammys, with eight nominees instead of five in the four general categories that are the show’s centerpieces. And on the heels of a push for diversity and inclusion that sprang out of last year’s perception that the Grammys were shortchanging female artists, women were featured artists on five of the eight Record of the Year, Album of the Year and Song of the Year nominees. And in the Best New Artist category, also expanded to eight, one man (Luke Combs) and one male group (Greta Van Fleet) were nominated alongside female duo Chloe x Halle and five solo women artists: H.E.R., Dua Lipa, Margo Price, Bebe Rexha and Jorja Smith. So in May, the academy launched a task force to improve diversity and inclusion, and over the rest of the year it pushed to put more women on its governance committees and on the nomination review committees that oversee its categories. The result made the review committee 51 percent male and 48 percent people of color — and together with what was a very good year for female artists, it resulted in marquee categories filled with the likes of Cardi B, Brandi Carlile, Lady Gaga, Kacey Musgraves and Maren Morris. Of course, the supersized categories contained plenty of room for Kendrick Lamar, who led all artists with eight nominations, most for “All the Stars” from his “Black Panther” soundtrack. And for Drake, nominated in all three of the top categories, and Childish Gambino, whose “This Is America” was nominated for Record and Song of the Year. Who was missing? 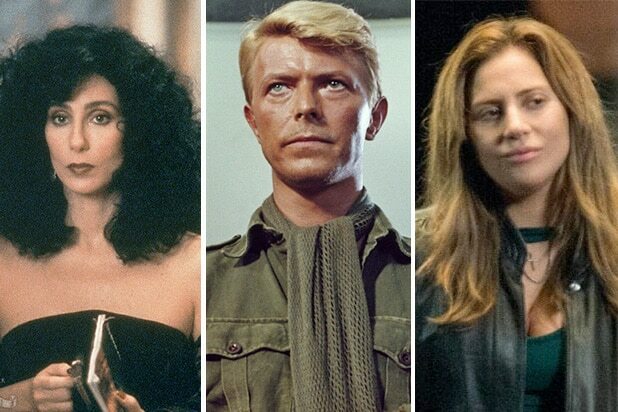 Well, that’s when the Grammys’ embrace of female artists gets interesting. Two-time Album of the Year winner Taylor Swift was eligible for “Reputation,” but she was shut out of the top categories and had to settle for a single nomination, for Best Pop Vocal Album. And Beyoncé and Jay-Z’s “Everything Is Love” didn’t even get a token nomination, being shut out completely 10 months after they sat in the front row at the Grammys with their daughter, Blue Ivy. In the Album of the Year voting, Post Malone, Carlile and “Black Panther” outperformed expectations, while Ariana Grande, Chris Stapleton and Sam Smith fell short. In the Best New Artist category, Chloe x Halle and Jorja Smith took slots that seemed likelier to be earmarked for, say, Troye Sivan and Ella Mai. But that’s the Grammys for you: With more than 21,000 entries competing for spots in the 84 categories, every corner of the music world is bound to feel embraced at times and snubbed at other times. And Friday’s beefed-up nominations did both of those things as the 13,000 Grammy voters tried to wrap their arms around the world and found that those arms don’t quite stretch far enough.